GREAT deal on a External Battery Pack Today! 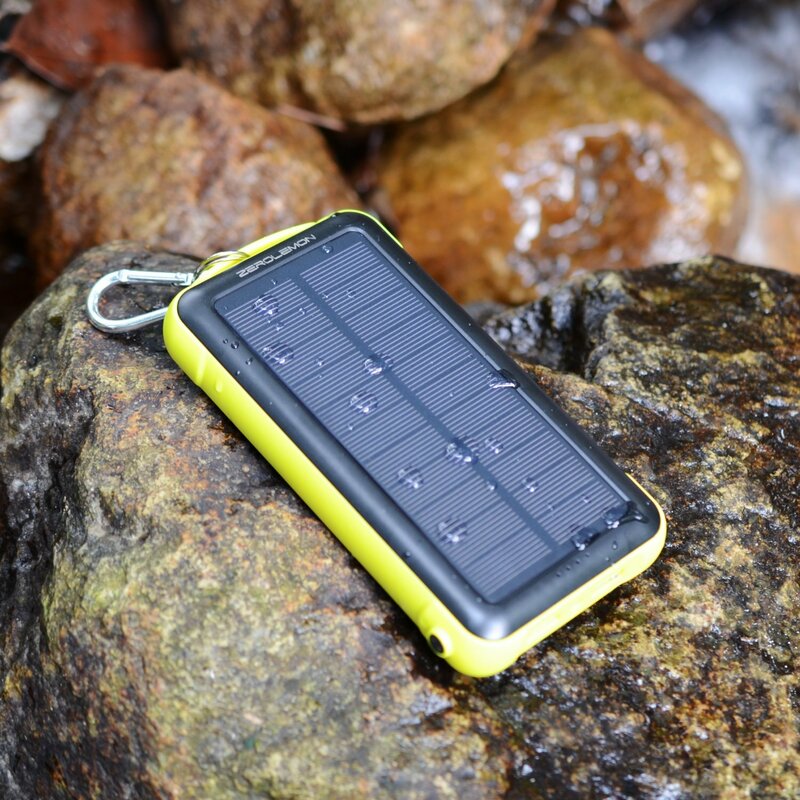 Check out this awesome deal on a battery pack today! You just have to enter the coupon code Z36GZOGN at checkout to drop the price down to $19.98 from $47.88.